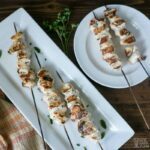 Need an easy dinner recipe? 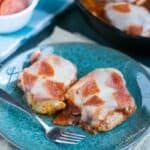 This low carb crockpot pizza casserole chicken dish is easily made. And, it has all the flavor of a pizza without the crust. Last year, I got a select-a-size type crock pot as a Christmas gift. It’s great because it can be used with either a 2, 4, or 6 quart sized crock. I absolutely love it, especially when I only want to make a small dish. This past weekend, after finishing breakfast, I thought I’d cook something simple in the crockpot for lunch. I was spending the morning taking down Christmas decorations and wanted to have a hot meal ready for lunch without much preparation. 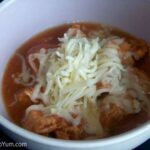 I found a quick chicken recipe that could be cooked with tomato sauce in the crockpot. Because it’s served topped with mozzarella cheese, it tasted just like a chicken pizza without the crust. So, I’m calling it a crockpot pizza casserole chicken. 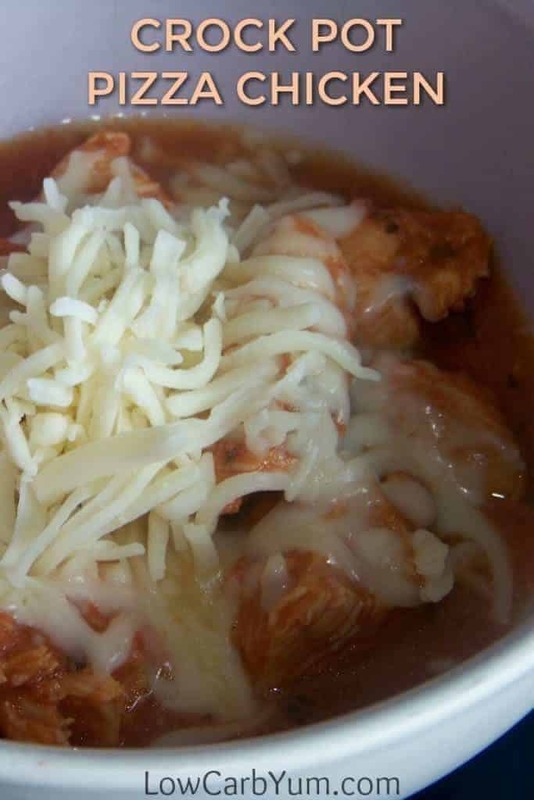 This low carb chicken recipe can be doubled or tripled for use in a larger slow cooker. I used the 2-quart crock size for this dish. That resulted in about 3 servings. It’s perfect for when you are only cooking for one or two people. 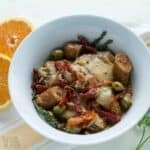 Although the crockpot pizza casserole chicken should be done after 3-4 hours of slow cooking, you can leave it in the slow cooker most of the day. This lets you do other things while your meal is cooking. That’s the beauty of crock pot cooking! 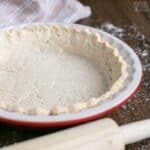 My older oval crock pot has been sitting in the pantry closet collecting dust. I really need to pull it out more often. It’s such a great convenience appliance. 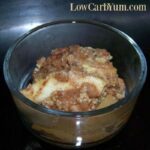 I may try this crockpot pizza casserole using low carb meatballs next time. And, I’ll use my homemade low carb pizza sauce in it. 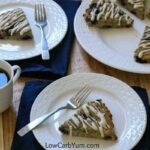 If you have a casserole crock pot, you can always top off this casserole pizza with mozzarella and put the crock in the oven to brown the cheese. That would really give it a real pizza top! 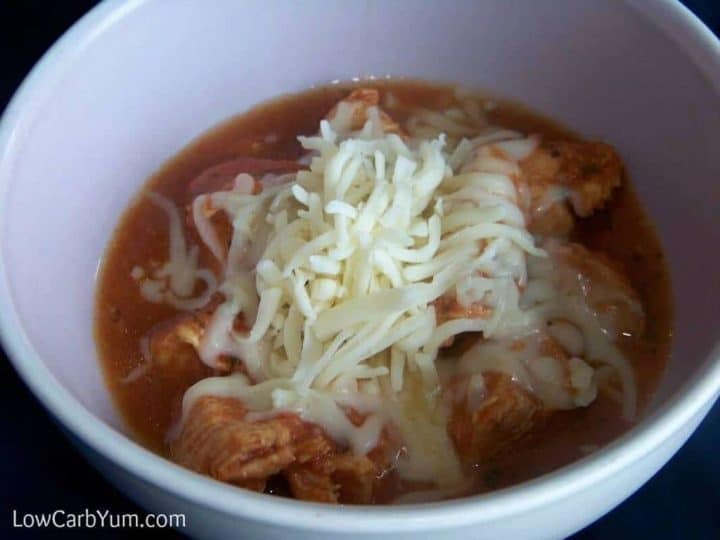 Another one of my favorite meals to make in the crock pot is a Mexican chicken soup. 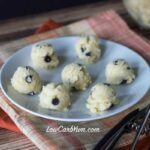 It’s another great dump and go recipe that cooks up in the slow cooker. What’s your favorite dish to make in the slow cooker? 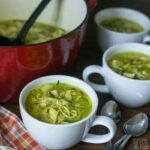 If you need some ideas, I put together a collection of low carb crock pot recipes that you can check out. Want an easy crock pot pizza recipe for dinner? 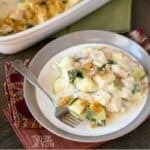 This low carb chicken casserole dish is easily made. And, it has all the flavor of a pizza without the crust. 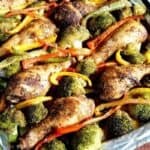 Place chicken pieces in a 2 quart crockpot. 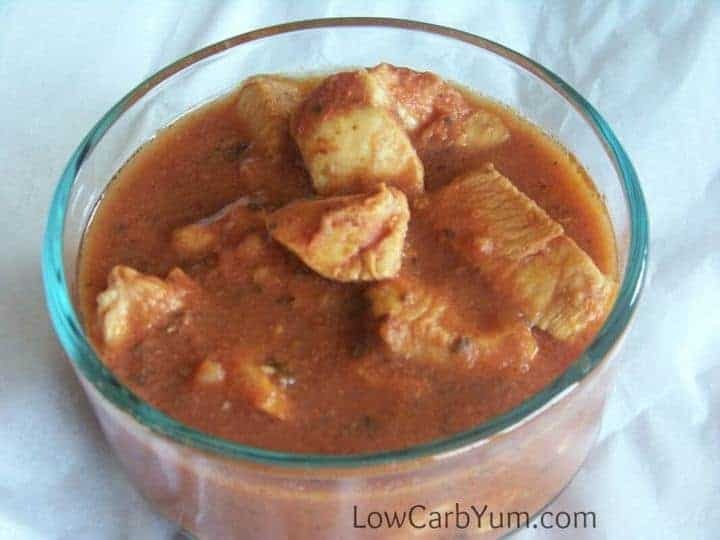 Stir in tomato sauce and spices. Cook on low 3-4 hours. Serve with shredded cheese on top.